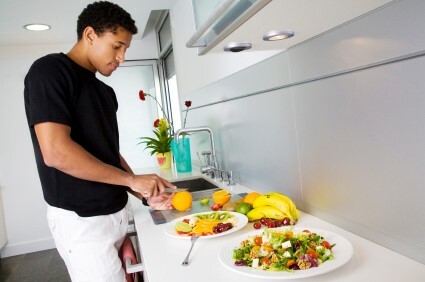 Tips for teens and young adults with food allergy on staying safe and handling different situations. Keep in mind that alcohol affects your judgment. 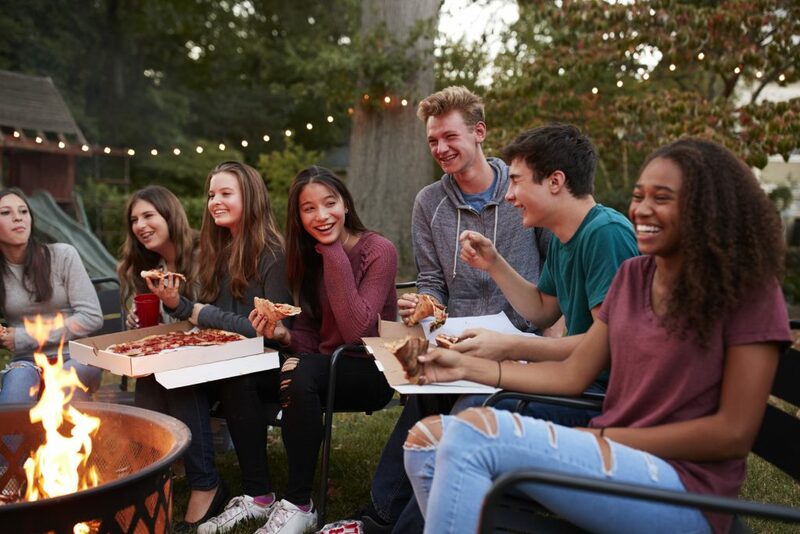 Whether it’s a party, bar mitzvah, a night out at the club, or just chilling with friends, unanticipated risks for youth with food allergies can easily arise when having good times. 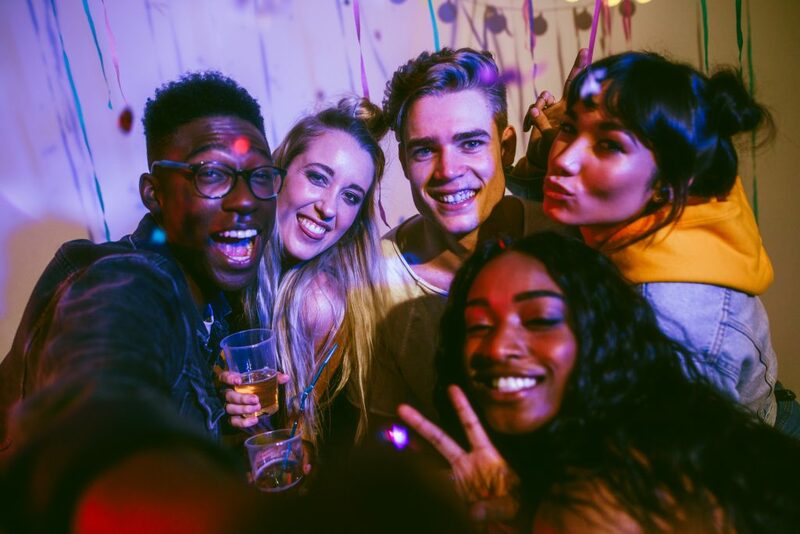 Since it’s easy to get caught up in the party, it’s vital you prepare for potential risks ahead of time to ensure that your fun night doesn’t bring any unexpected surprises. Some say that a real gentleman doesn’t “kiss and tell”, but the opposite must apply for teens with food allergies. You absolutely must let people know about your allergies before you engage in a physical relationship. Learn about how others have handled similar situations, scroll down to the end of this page to read their stories. Alcohol and allergies are a bad mix. Alcohol affects your judgment and decision-making skills, setting you up for potential dangers by underestimating risk. If under the influence, do not experiment with new foods and make sure you have your auto-injector with you. Be aware of potential cross-contamination issues, such as drinking out of a shared bottle or cup. 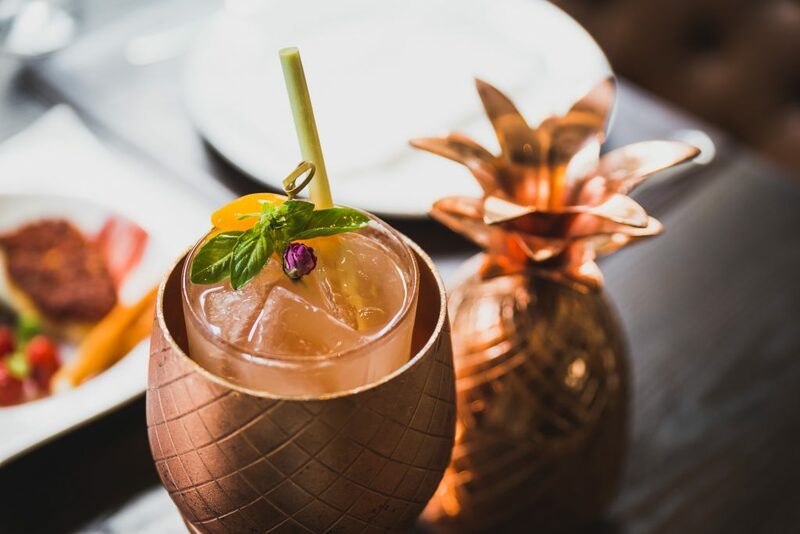 You also need to be aware of all ingredients added to the beverage, this is especially true for mixed drinks. For example, milk (like cream in a pina colada), and egg (like raw egg whites in a pisco sour) may be added to the drinks. The drink itself may have allergens in it, like wheat in beer. Using illegal or recreational drugs can be very dangerous for anyone, but especially those with food allergies. Drug use can severely impair a person’s ability to make safe choices and decisions. In the brain, drugs may intensify, dull, or alter your sense of alertness, limiting your ability to recognize and treat an allergic reaction. Be aware that cross-contamination of allergens can occur when drugs are shared. As the school day ends and Friday night begins, clothing and style may shift. Although it may be tempting to pack lightly for the night ahead, there is no excuse for not carrying an auto-injector, no matter the outfit, bag, or plans for the evening. Common allergens such as peanuts, tree nuts, and eggs can be found in drug-filled products such as brownies, milkshakes, and other baked goods. The research study noted below addresses whether or not it is safe for a person with a food allergy to kiss someone who has recently ingested the person’s food allergen. 12% of patients experienced allergic symptoms when in close contact (e.g., kissing) with a person who had eaten a non-tolerated food prior to contact. Some case histories suggested that the symptoms only appeared if the food intake had occurred immediately before the kiss. 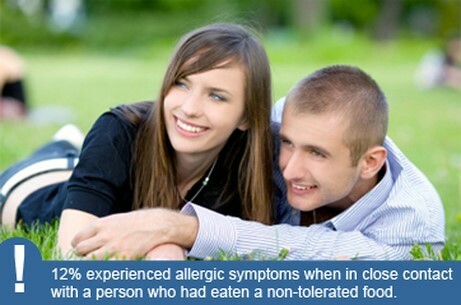 Kissing someone who has ingested an individual’s allergen can cause an allergic reaction. Experts advise that brushing one’s teeth and waiting for an extended period of time after eating the allergen will reduce the risk. Source: Eriksson NE, Moller C, Werner S, Magnusson J, Bengtsson U. The hazards of kissing when you are food allergic. A survey on the occurrence of kiss-induced allergic reactions among 1139 patients with self-reported food hypersensitivity. J Investig Allergol Clin Immunol 2003; 13:149-54. Teens share their experiences and the lessons they learned. Read their stories below. Would you like to share your story, email us at info@foodallergycanada.ca. After dating a guy for two weeks, he asked me if he could cook me dinner on our next date. He told me that he was going to make me his specialty and that it would be the best thing I ever tasted! I didn’t mention my food allergies, because I was so excited that he asked me, and a bit of me didn’t want to risk altering his “specialty”. When I went over that night, lo and behold, his specialty might as well have been called “Allergy Surprise!” because it was loaded with things I’m allergic to. I was so embarrassed when I told him that I wouldn’t be able to eat it, and he got upset with me for not telling him earlier. Tell people up front about your food allergies. It was really unfair of me to let him cook a whole meal, knowing that I might not be able to eat it. That was our last date together. I learned a valuable lesson in that it’s hard for people to take you seriously if you don’t even take your allergies seriously. I was at a friend’s birthday party where I was flirting with a girl that I’ve had a crush on for a while. We were really connecting and were about to kiss until I smelled that distinct familiar odour of peanut butter. I pulled away before our lips even touched and asked her straight up “were you eating peanut butter?” Needless to say, things got a tad awkward! She told me that she had a peanut butter cookie that someone brought to the party. I then explained my peanut allergy. I found out she was a keeper right then as she told me that would be the last time she would eat peanuts when I’m around! An awkward situation like this can (and should!) be avoided! If you are dating and have food allergies, it’s wise to bring up allergies with people you might be intimate with sooner rather than later. Some people bring it up by asking them “what are 3 really unique things about you?” Hopefully they will ask the same to you, and you can let them know about it then. I was at a friend’s party and there were more than 35 people there. I ventured into another part of the house and saw a spilled bowl of peanuts. I was worried about the risk of cross-contamination with anything that I ate there prior. I immediately washed my hands and went to another room. I avoided that room for the rest of the night and made sure that I wasn’t drinking out of any one else’s cup. If you are going to a party, tell the host before about your food allergy. It might seem awkward, especially if you don’t know them well, but it’s worth it. You’ll have more fun if you’re comfortable. If your allergens are present at a party, make sure to practice proper hygiene and don’t take risks with sharing glasses or cups with others. With my coconut allergy, I have to be very careful not to have any drinks with coconut in them. I was at a club where someone bought a drink for me but I was not sure of what exactly was in it, so I said no thanks as I didn’t want to take a chance. Different bars or restaurants can have different spins on similar drinks so always be sure to ask what’s in your drink.